A classic handmade sterling silver wedding ring with a high shine finish on the outside, and our signature Epheriell finish on the inside. 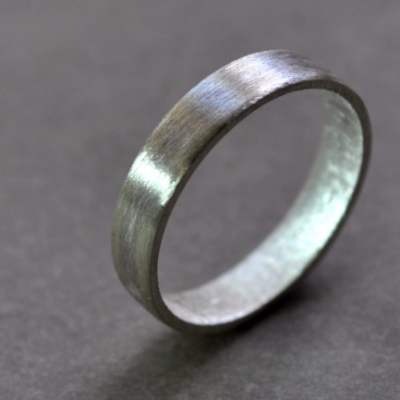 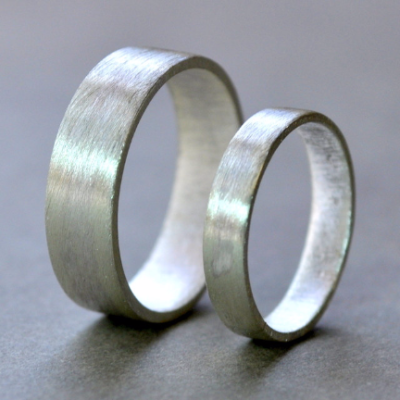 This ring will be crafted in your specified size (more info below) and is made from 100% recycled sterling silver in our solar-powered home studio. 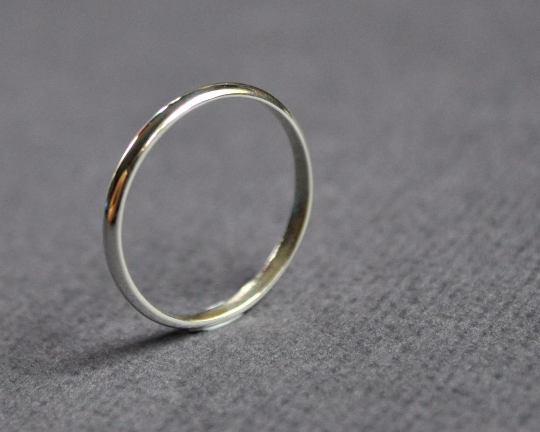 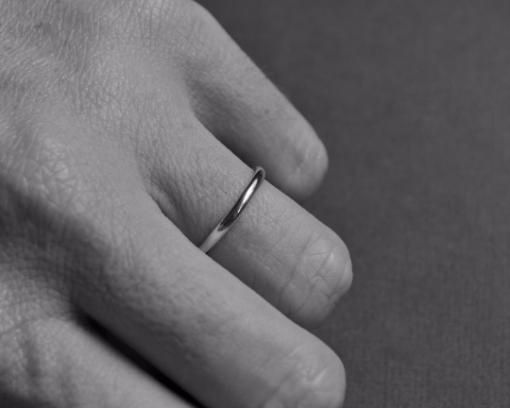 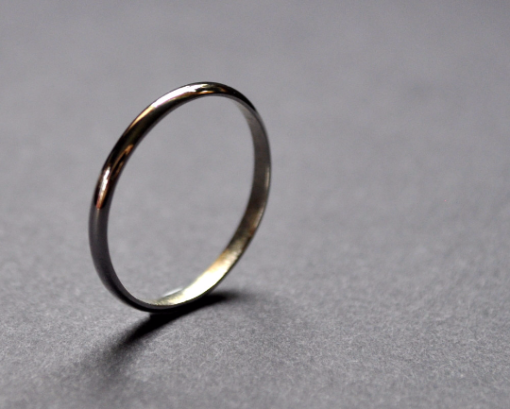 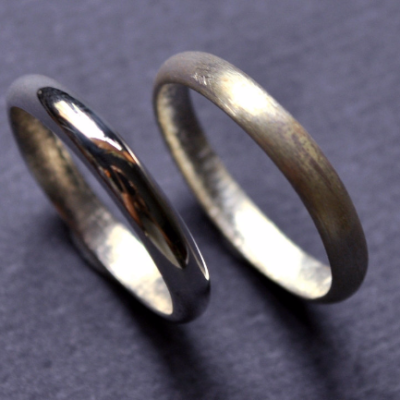 This ring is a delicate 2mm wide with a half-round profile. 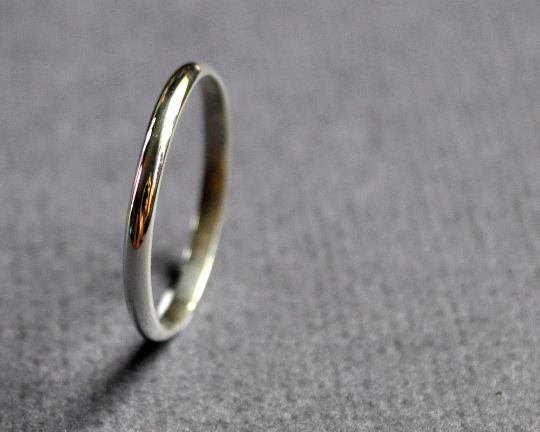 Learn how to find your size (and how we size your rings) here. We can make any size – including half and quarter increments, and we can convert from any sizing system – please just tell us what country you were sized in.